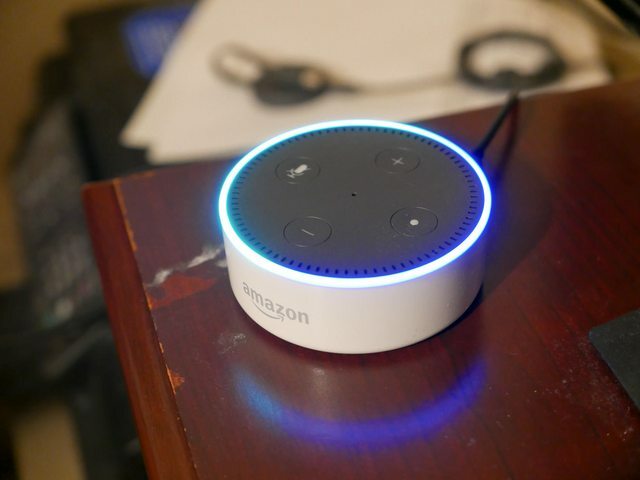 I bought an Amazon Echo Dot several months ago for the purpose of having a cheap, handy voice assistant that can hear me even when I speak softly. 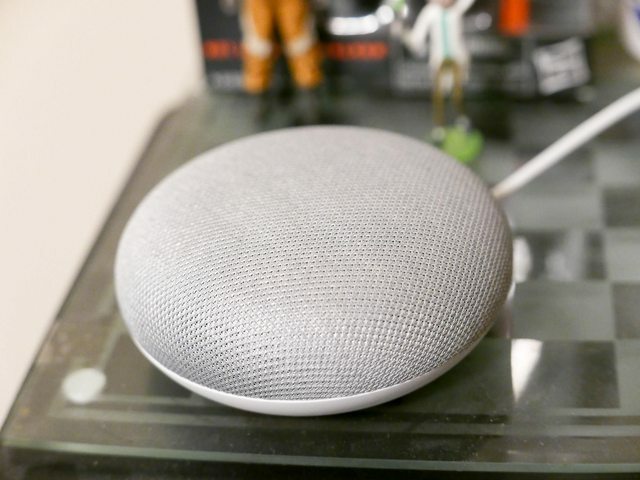 Google Home Mini didn't exist back then. I end up using it pretty regularly as an alarm clock and a quick Q&A assistant for looking up stuff like weather, what is that thing, and what time is it in other places. Hardware buttons, I can stop the alarm by pressing it. I like how the mute microphone button is pretty visible and more accessible compared to Home Mini. Weak integration with Google services. "Okay Google, turn off alarm" -meaning that I don't have to go up and press the button to stop the alarm. No hardware button to stop the alarm manually if I do not want to shout out to google that I want to stop the ringing alarm. Although there were rumors that Google is gonna reactivate that button in an update in the future. App Keeps nagging me to set up multiple users feature. Cannot hook it to a non bluetooth wired speaker. Hear you even when you speak almost quietly or when you're on the other side of a big room. Tell the weather. As that's what I ask them the most every time. Play this audio book, play that song. So... Do you need one? I would recommend either of them if you end up being too lazy to pull up your weather app to see the weather. If you need a $50 (or less because they usually put them on discounted price) alarm clock, you wouldn't regret it.